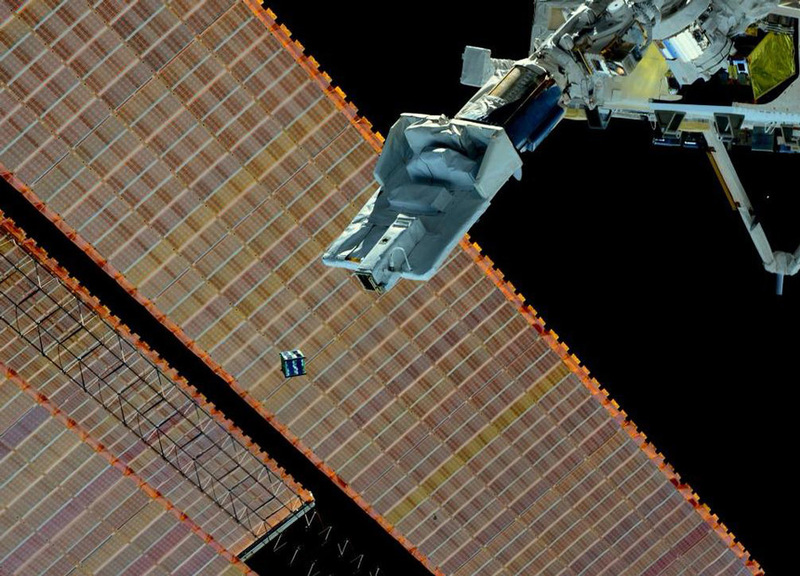 Hundreds of military, government and commercial satellites reside today in geosynchronous Earth orbit (GEO) some 22,000 miles (36,000 kilometers) above the Earth - a perch ideal for providing communications, meteorology and national security services. 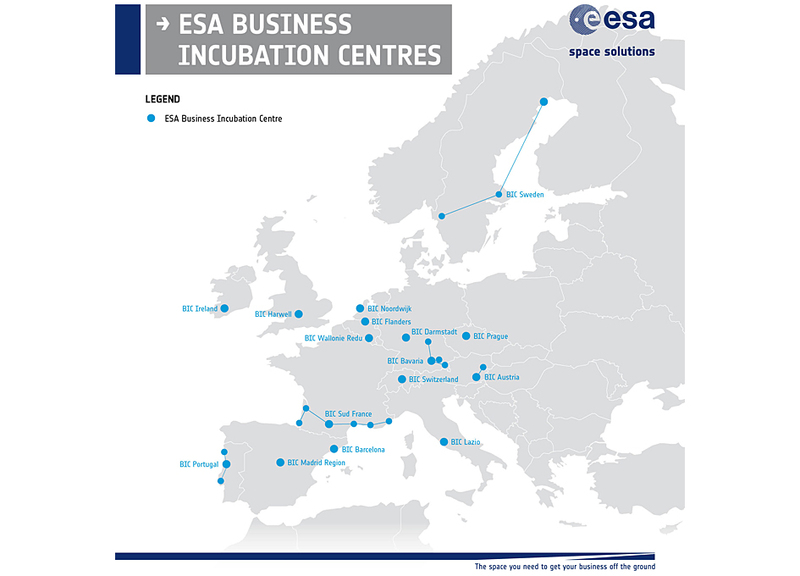 ESA business incubation has passed the milestone of 400 new companies. The initiative to profit from space technology and expertise to create new businesses and jobs in Europe also boosts local economies and Europe's competitiveness. 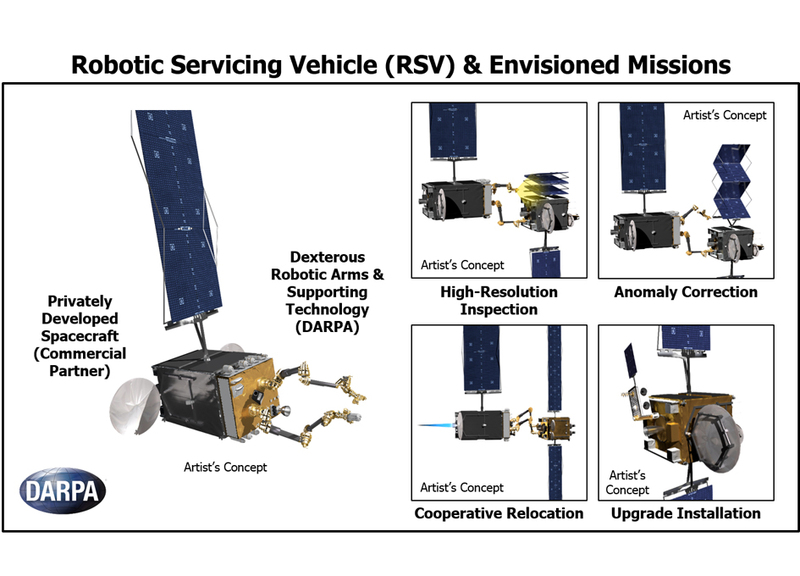 This collection of papers identify a number of important policy questions that will be of rising importance as NASA transitions LEO to the private sector, as well as a number of economic analysis methods of addressing those questions.